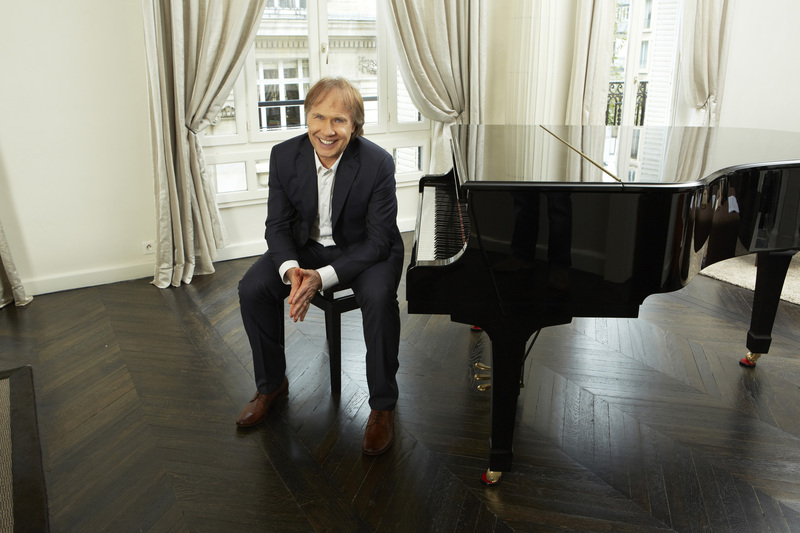 Richard Clayderman enjoyed a very successful year in 2016, which saw the artist travel to 17 countries and perform 67 concerts around the world. As with 2015, Richard Clayderman performed the most concerts in China, with the artist spending much of December and January there. Let us thank and congratulate all our partners with whom we have been able to achieve such an excellent result.